A SMALL HOME, WITH A BIG HEART. 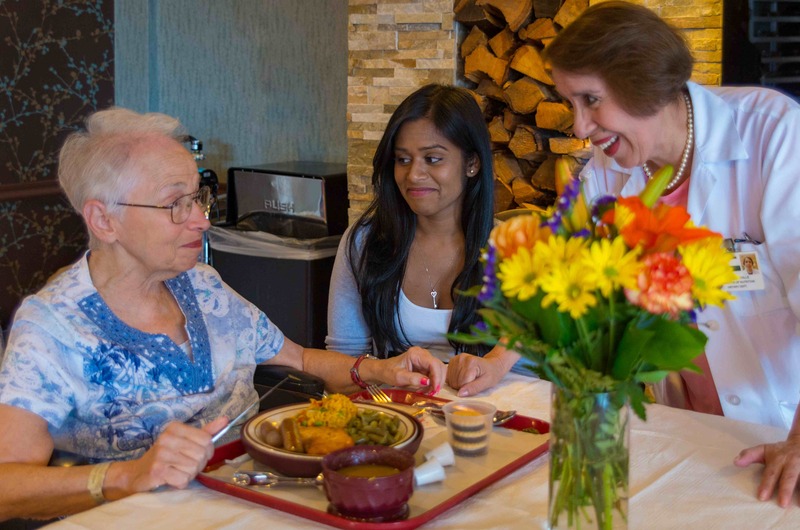 is a 100-bed rehabilitation and skilled nursing facility in the heart of Forest Hills, Queens. 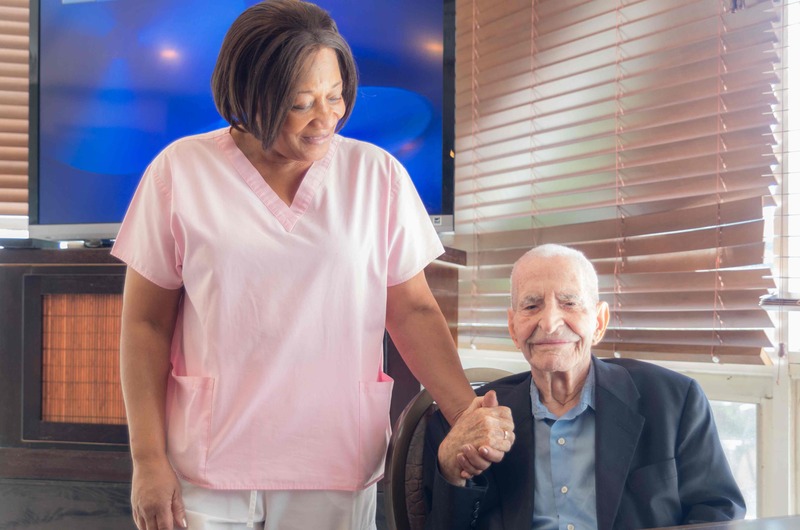 Our intimate and nurturing environment allows each resident to maintain his or her individuality while receiving compassionate and quality care that we work hard to deliver. 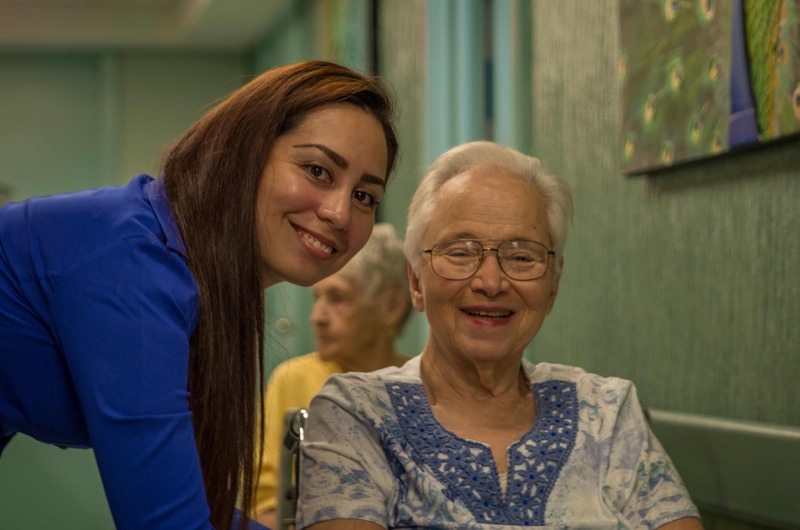 We take pride in getting to know all of our residents and family members on a close and personal level. Our dedicated team of nurses and nurse’s aides, social workers, physical, occupational and speech therapists, registered dietitians and therapeutic activity professionals ensures the highest level of care, most comprehensive treatment and close personal attention to individual needs and concerns. 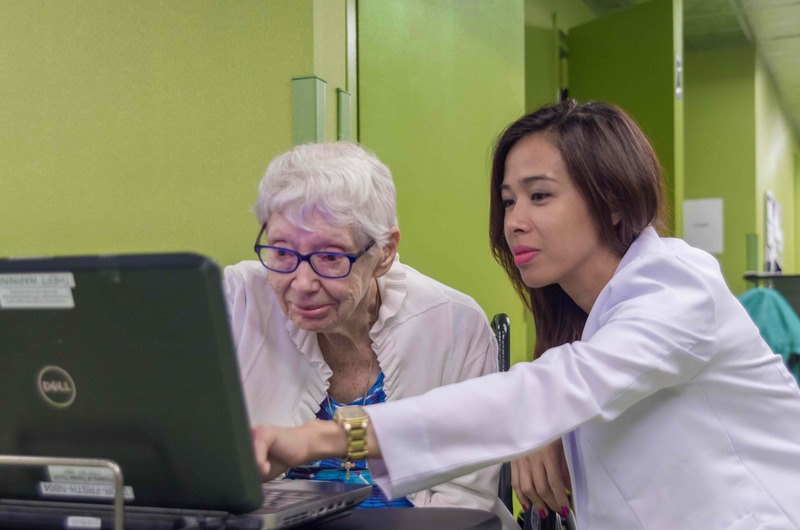 Our comprehensive approach to nursing, rehabilitative care, and supportive services promote emotional health and physical well-being for all our patients. 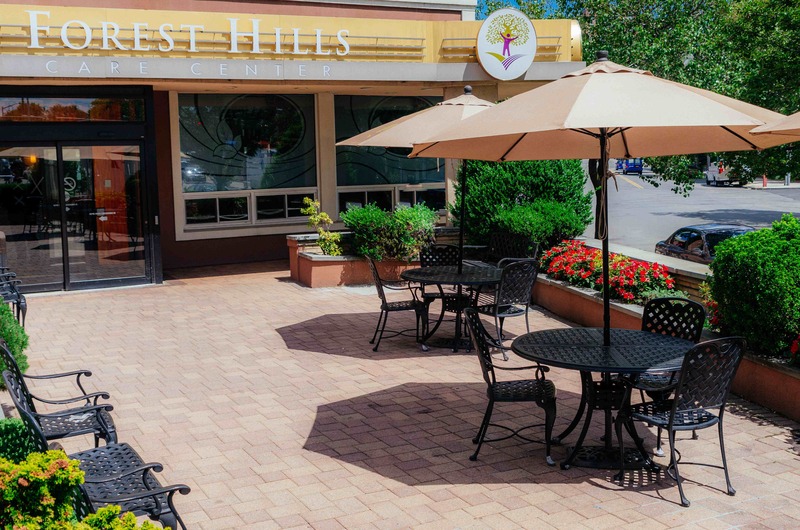 Forest Hills Care Center boasts the finest Glatt Kosher food, under the Certification of the Vaad Harabonim of Queens. Our Registered Dietitians work collaboratively with the medical team to individually tailor each resident’s nutritional plan of care. 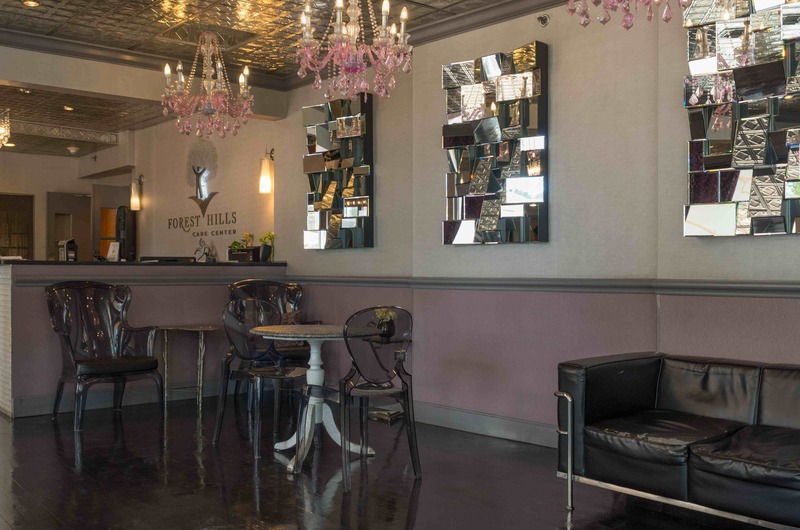 We strive to provide a relaxing and comfortable environment. 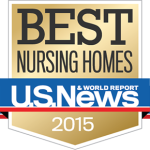 Our new design and caring staff set the tone for an atmosphere conducive to rehabilitation and recovery. Our admissions department is available 7 days a week, 24 hours a day to accommodate your needs, and enhance the transition process.